Nanay's Trip Nanay's Trip Celebrate love, marriage and forever at Casa Astillero! Celebrate love, marriage and forever at Casa Astillero! Let's try to imagine this setting. Exchanging vows with the calm sea and the waves' soft sound as background can definitely be one of the sweetest moments in a couple's union. Beach weddings radiate endless joy as couples commune with nature's boundless beauty and profess their eternal love to each other. Now, back to reality. 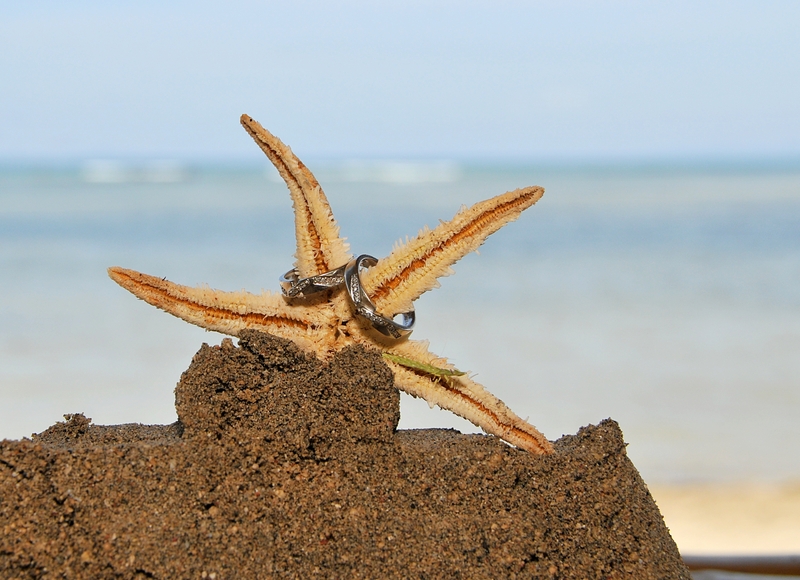 I have never attended a beach wedding! I have seen a number of beach wedding scenes in movies but I am still hoping to be part of one in the future. I wouldn't mind being a first time "ninang" if the wedding ceremonies will be held in one of the best coastlines in our country. Attending weddings as a couple gives us the chance to renew our vows and celebrate love with the newlyweds. I shared some love tips I got from one of the coolest weddings we have recently attended. 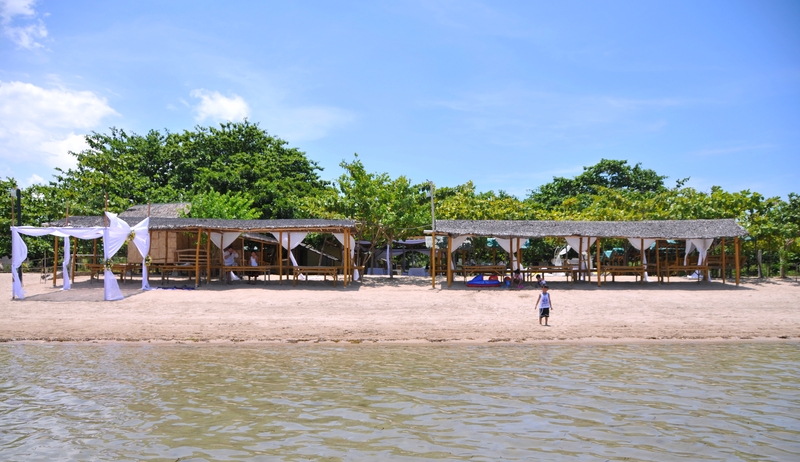 One of my friends introduced Casa Astillero Beach Resort located in Calatagan, Batangas as a perfect beach wedding venue. 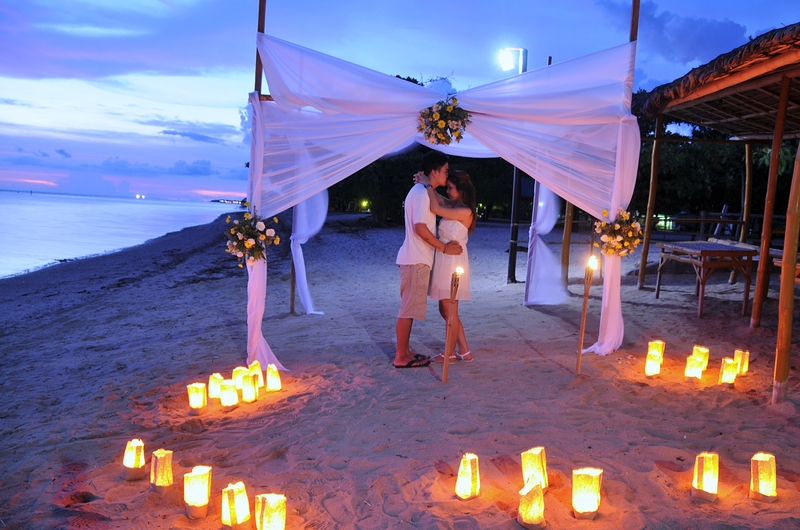 It is the ideal place to hold sweet and intimate wedding celebrations. Nanays, if you are looking for a place to celebrate your wedding anniversary or renew your vows, consider Casa Astillero Beach Resort as one of your options. You can visit their website or you can contact Ms. Pam at pamastillero@yahoo.com for more details. There are still days left in this wedding month of June. Celebrate love, marriage and forever at Casa Astillero!